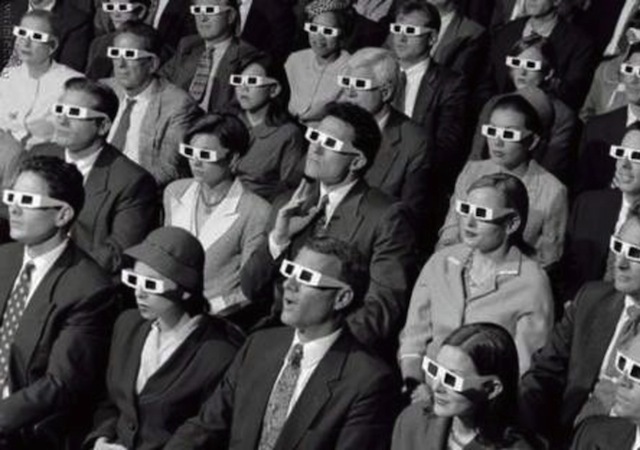 Are Whites Partly the Reason Why Black Films are starting to flourish? There is an interesting write up in The Hollywood Reporter that recognizes the success black films have been experiencing lately, and the observations are weighed heavily on their impressive box office numbers. The Best Man Holiday, is the latest film to reemphasize this trend, thanks to a solid opening this past week, and the numbers are only getting higher. 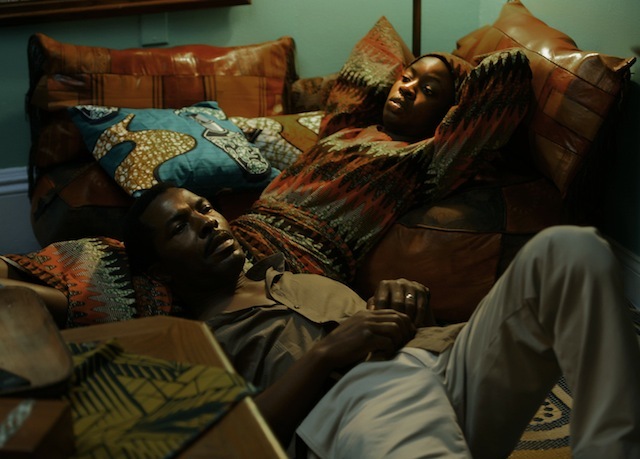 2013 is definitely ending on a high note when it comes to the caliber of films that were doled out this year and filed under the Black Cinema genre. The Cannes Film Festival is currently underway, and as the selected jury presides over the plethora of films being offered up this year, the featured stars are playing dual roles both onscreen and on the famed red carpet and photo call locales. 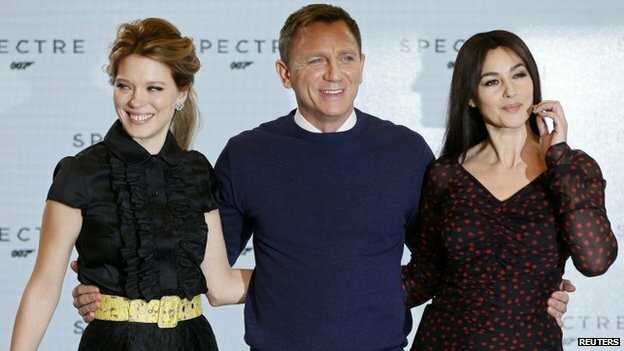 Skyfall, which opens Stateside on November 9th, is now in full swing when it comes to keeping up with press obligations. And while the scheduled regimen can potentially inspire redundancy the stars at the scene certainly did their best to stylishly engage their revelers. 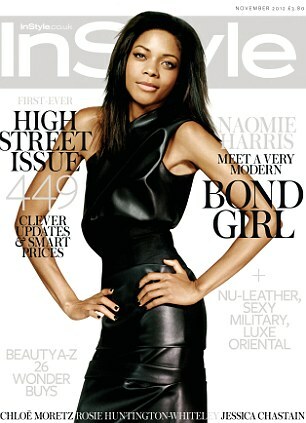 Actress Naomie Harris is stylishly basking in the limelight of her success and her newly minted Bond Girl title. As the cooler temps draw ever so close to our hemisphere we can thankfully rely on the heat being generated from our featured Cover Girls.